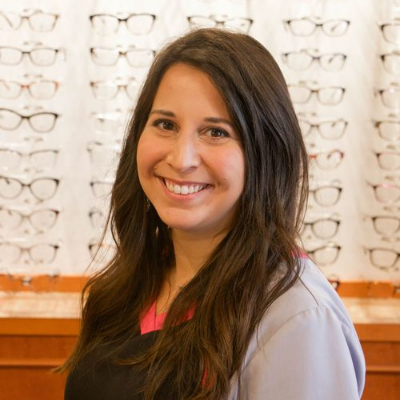 Adreanne is ABO certified with over 8 years of optical experience. She enjoys spending time with her children and husband. As a family they enjoy summer time camping and spending time outdoors.